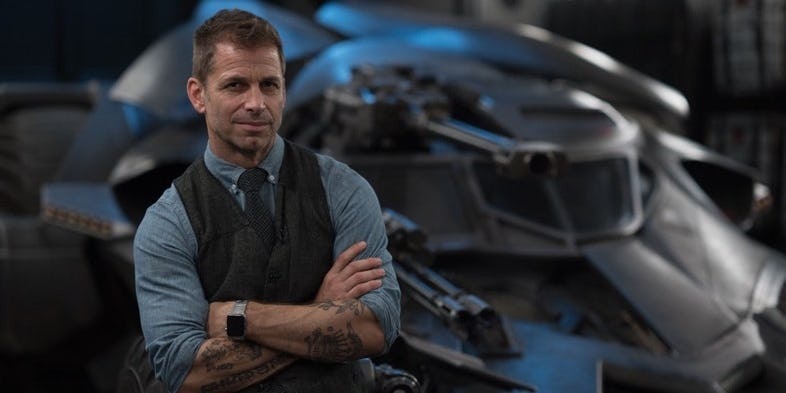 Before anything else, Happy Birthday Zack Snyder, one of the most talented filmmakers in the world. Thank you for all the great movies you’ve delivered in all these years, we are really grateful for all those flicks. So, today is his 53rd birthday and on this big occasion, the filmmaker has decided to give away the things for which all the fans were asking for, since last year. 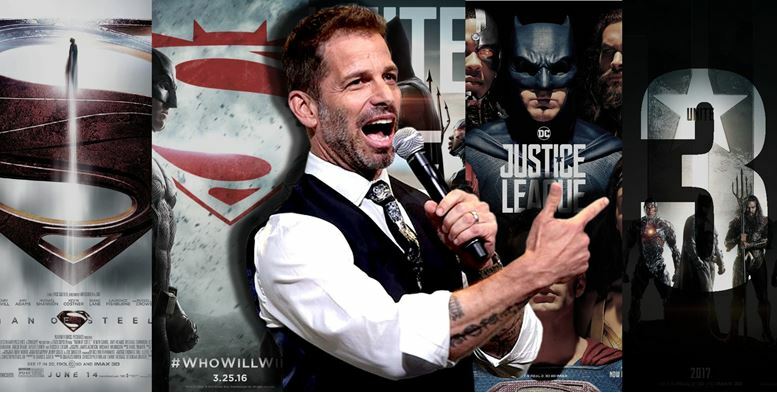 He has announced ‘Three Snyder Cuts’, but before any DC fan starts crying of happiness we want to clarify that it is not going to have any unseen footage of Justice League. Earlier there were rumors that Justice League Snyder Cut could be coming but I guess, we all misinterpreted the good news they were talking about. C’mon! Now don’t feel too sad, there’s still something great for all of us because the Director’s Cuts will have extra footage of three great Snyder films, Dawn of the Dead, Watchmen, and Batman V Superman: Dawn of Justice. 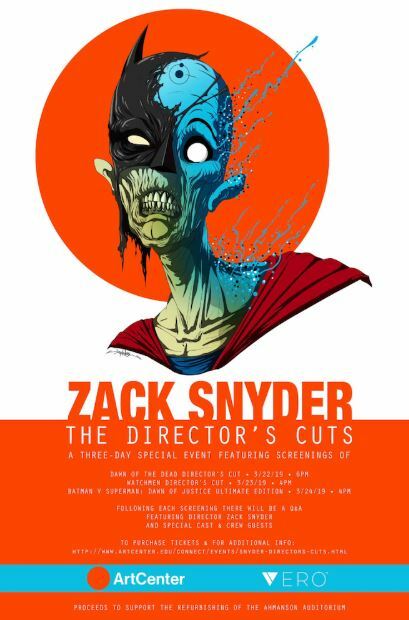 I know these aren’t the Snyder Cuts for which the fans were crazy and pleading for but it’s always great to have something instead of nothing. Also, if you’re a true fan of Snyder’s work then it’ll only make you happy. So, if you’re interested in this event, visit the official website of ArtCenter for further details. We hope the director spills out some details about his upcoming movie Army of the Dead.